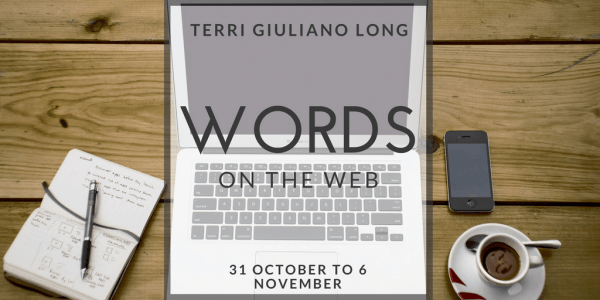 Here’s my summary of finds and shares of the ‘words on the web’ from 31 October to 6 November. This week’s summary includes an American bookseller’s take on the Frankfurt Book Fair (via Literary Hub), great podcasts to listen to on road trips with your kids (via Today’s Parent), plus creative pumpkin ideas (via HGTV). Three weeks ago, I welcomed author Louie Cronin to the blog. Louie shared her story and some wonderful quotes from her new book, Everyone Loves You Back. You can also still enter the giveaway for your chance to win a $25 Amazon gift card. 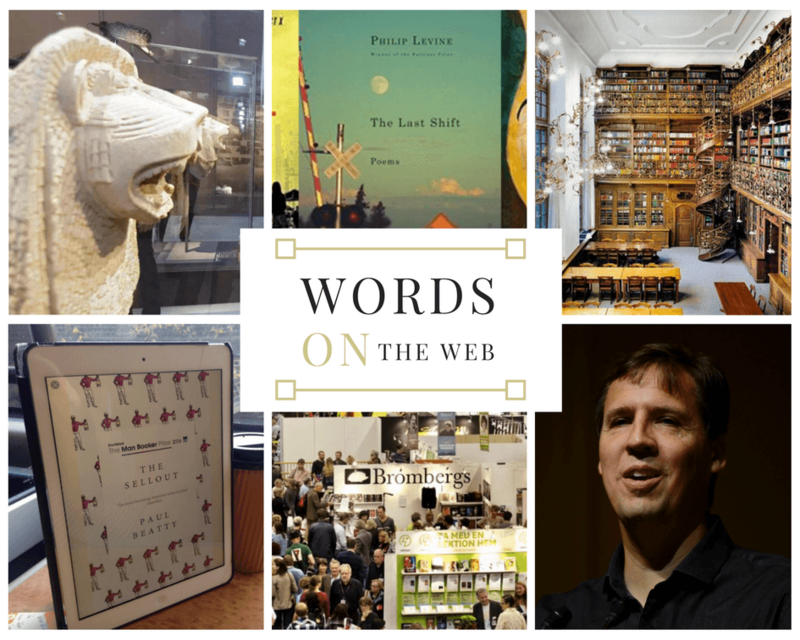 What were your Words on the Web finds this week?